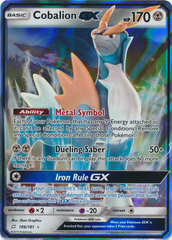 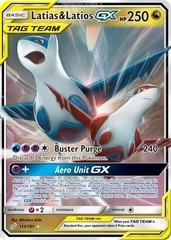 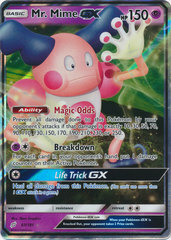 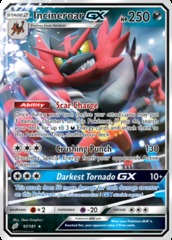 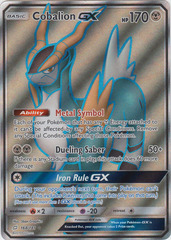 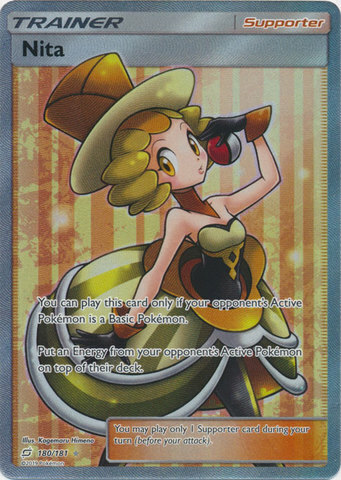 Card Text: This card cant be played unless your opponents Active Pokemon is a Basic Pokemon. 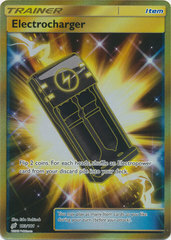 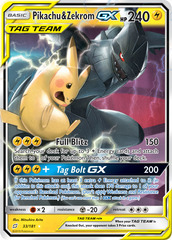 Choose an Energy attached to your opponents Active Pokemon. 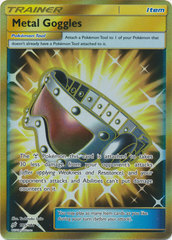 Your opponent puts it on top of their deck.